How can you shape future leaders with the key leadership skills necessary for success? 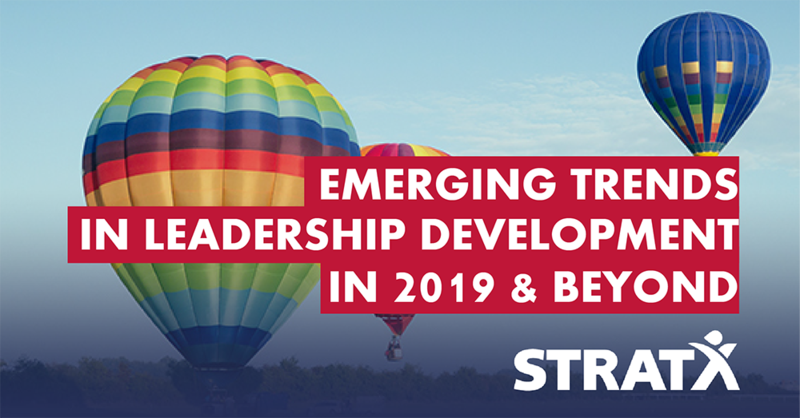 This white paper covers the emerging trends in leadership development that will impact leadership development programs over the coming years. Simply fill in the registration form today to receive your free copy and become a winning organization by equipping your future leaders with the skills necessary for success.